The World Animal Day logo is available in a large number of languages for you to download in jpg. eps. 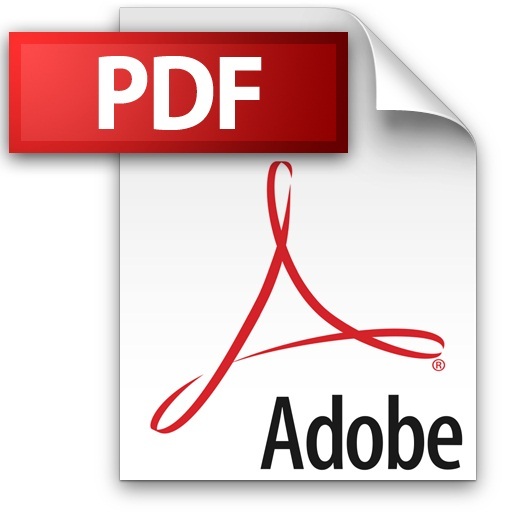 or pdf. format. Please use the Logo at every opportunity when advertising your event. For example, on posters, leaflets, flyers, e-bulletins, magazine/newspaper articles, films, t-shirts, hats etc. If the language you need is unavailable, please send the translation to [email protected] and we'll add it for you.